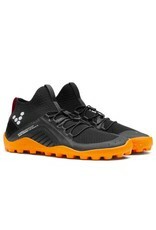 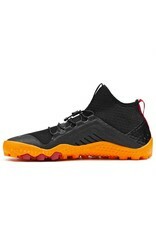 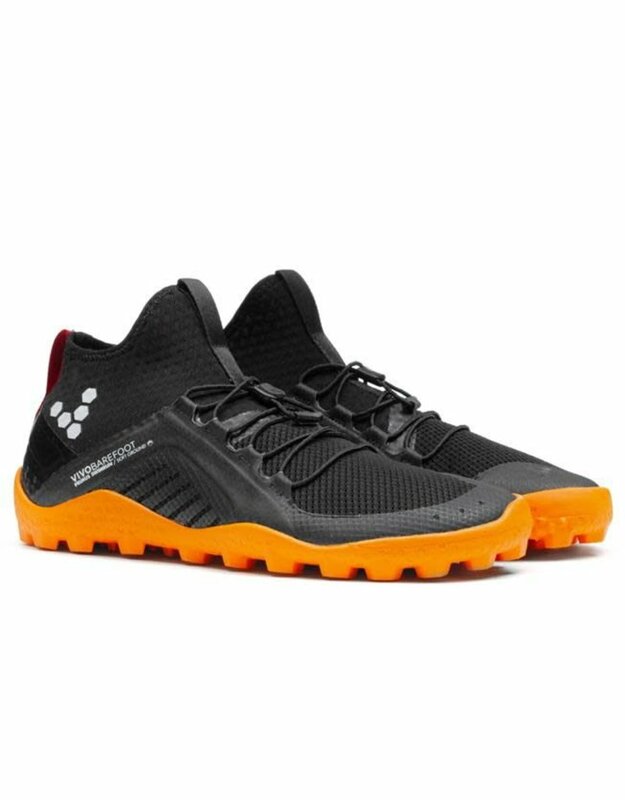 Wear your sustainability statement with the Primus Swimrun Hi. 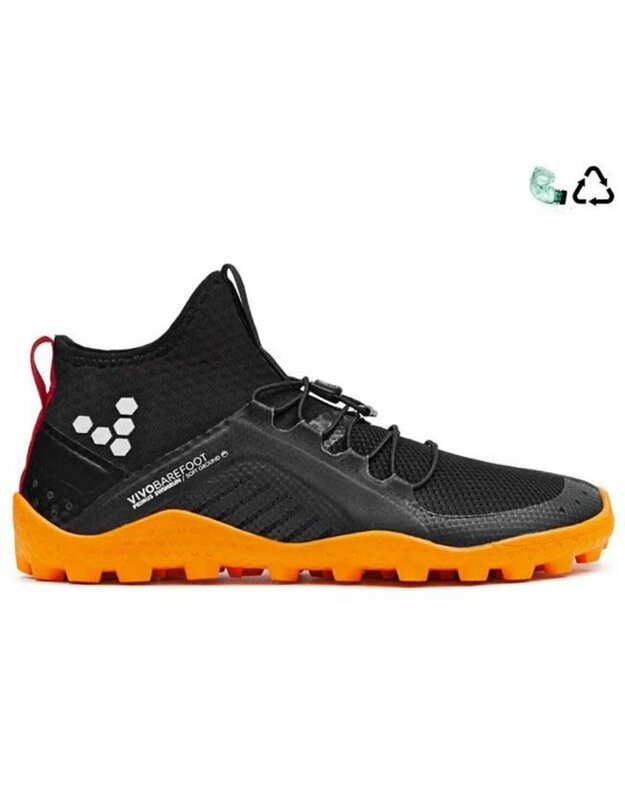 Using recycled plastic bottles to create a breathable mesh, paired with quick-drain zones to minimize water-weight. 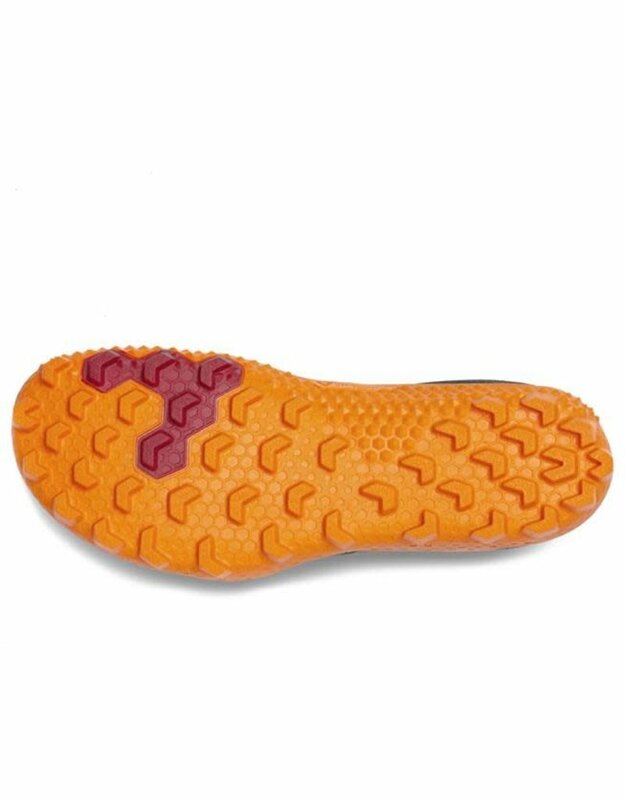 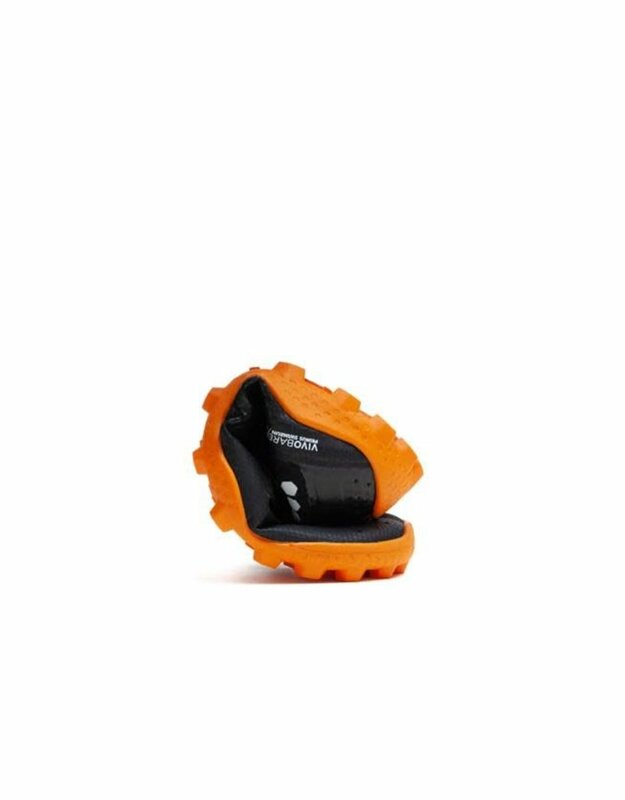 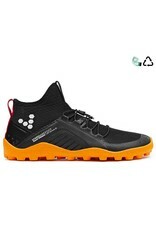 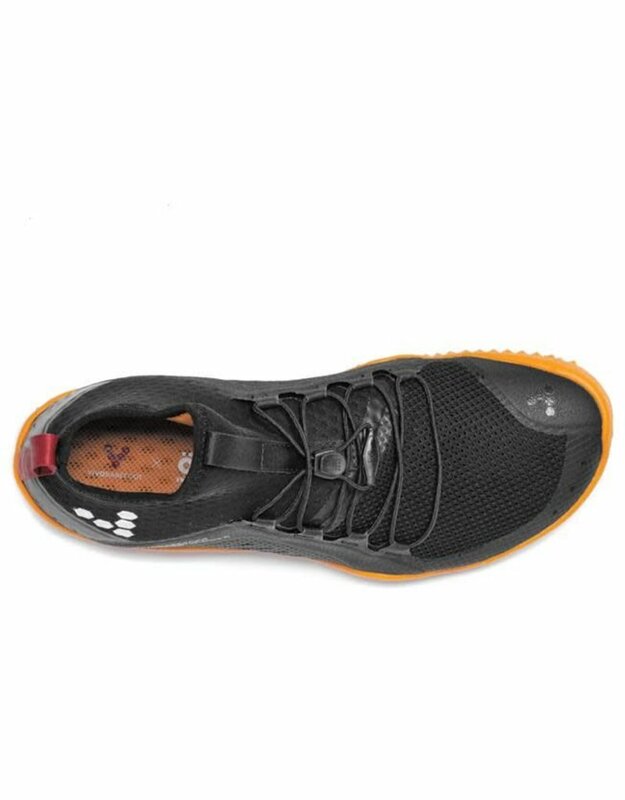 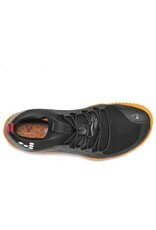 The over-ankle, neoprene collar keeps the foot firmly in place, whilst the extra-sticky Soft Ground sole features high-profile lugs for loose and muddy terrains.